Pakistan has climbed up the ladder to no. 3 position of ICC's international ranking after chasing its highest target of 377 against Sri Lanka on Tuesday. 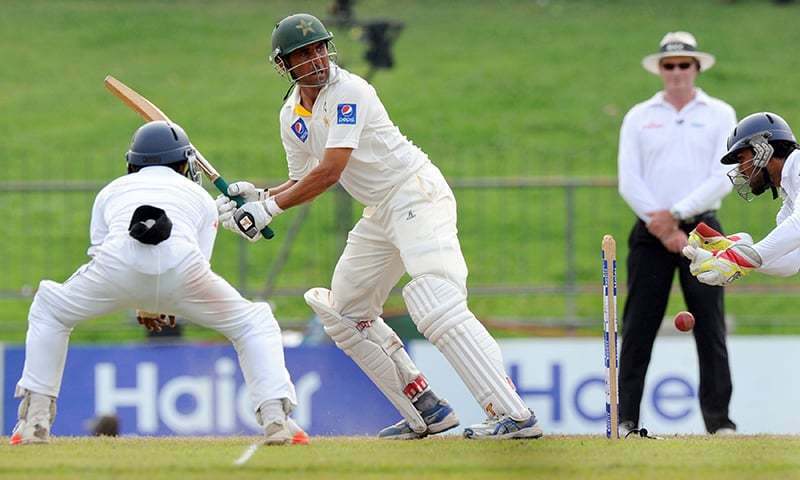 Pakistan won with seven wickets to spare. It was the first time a visiting team scored more than 300 runs in the fourth innings to win a Test on Sri Lankan soil.